Please email me at sobrina.tung at gmail dot com if you’re interested in purchasing any of the items below from my September 2014 wedding. All items were purchased new and used just once, so they’re all in excellent condition. Please note all sales are final. Thanks so much for stopping by! 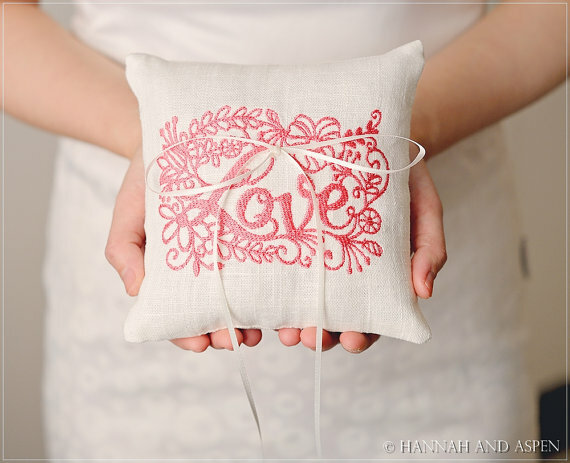 A pretty little pillow to hold your pretty little rings. A cute sign to announce your arrival. 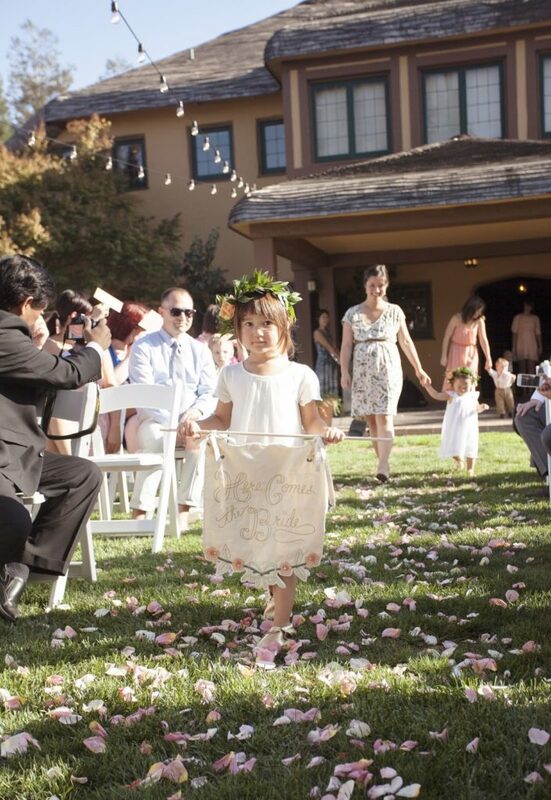 One side reads “Here comes the bride,” the other side reads “Just married.” I’ll also include a wooden dowel (as pictured) for your flower girl to hold onto. 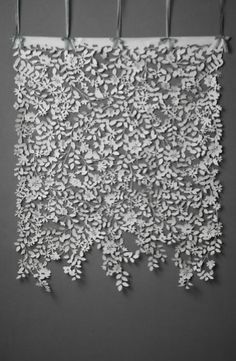 This is a beautiful white backdrop for weddings, engagements or a just-because party. I used it as the backdrop for my cake table. 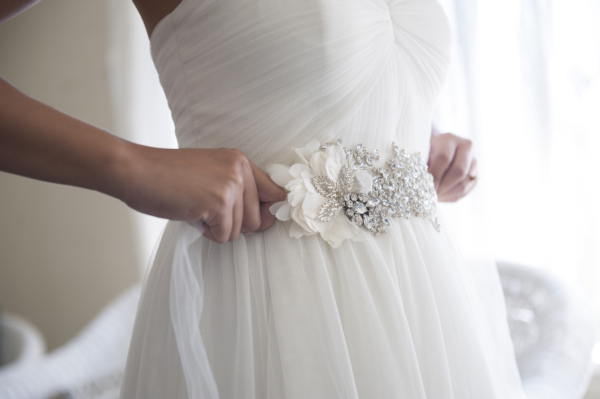 It looks identical to one sold at BHLDN a few years back but at a fraction of the price. It would also be very pretty spraypainted to match your wedding colors. Please note there are 5 separate panels that fit together to form what you see in the picture. 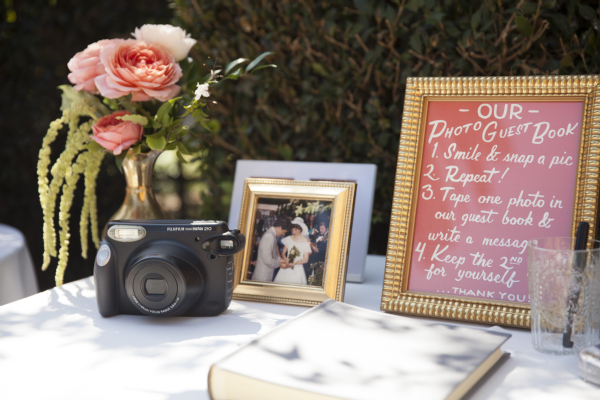 Perfect for quirky wedding pictures with your groom or as decor for the party. 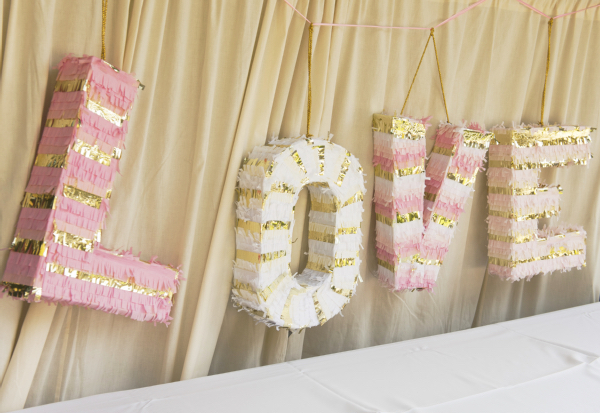 Each piñata is able to stand alone or be hung by attached metallic gold cord. There’s a hidden door on the back to insert candy, additional confetti, toys, etc. 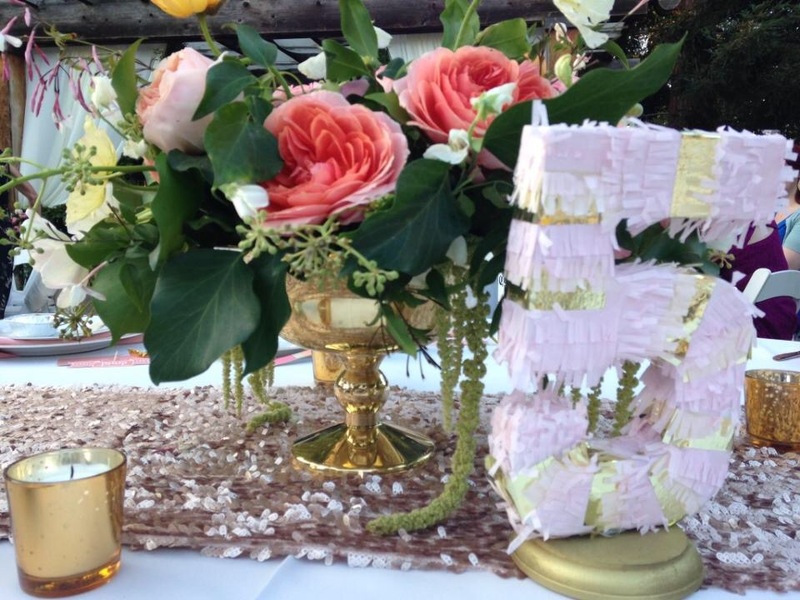 The colors are pink, white and blush with gold accents as pictured. 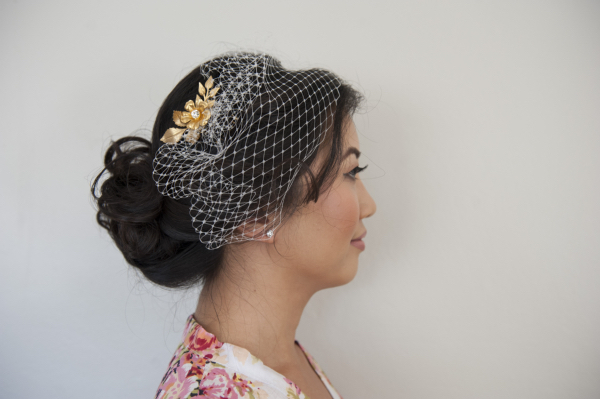 A mini birdcage veil attached to a brass flower comb with a rhinestone center and leaves accent. The veil is made of french netting. It is hand cut and sewn to the comb. This is the perfect veil for the bride searching for one that doesn’t cover or hang over her face. A beautiful bridal sash that can also be worn as a headpiece. I love it’s asymmetrical design and the mix of rhinestones and Swarovski crystals with the hand-beaded lace applique accents, hand-placed pearls and chiffon petal detailing. This belt is ivory and is attached to sheer ivory tulle ribbon that simply ties in the back for adjustable fit and positioning. Handmade in Brussels, Belgium.